Electrical Testing London perform PAT Testing (Portable Appliance Testing) in London for Landlords, Commercial and Industrial properties with competitive pricing for larger quantities of items. To establish the safety and suitability of your electrical appliances, we will carry out a visual inspection of the appliance, its plug and lead. For Class I equipment we will also inject test signals into the cable and appliance to ensure their integrity. Electrical work must only be carried out by people who have the necessary knowledge, skill and experience needed to avoid danger to themselves and others. 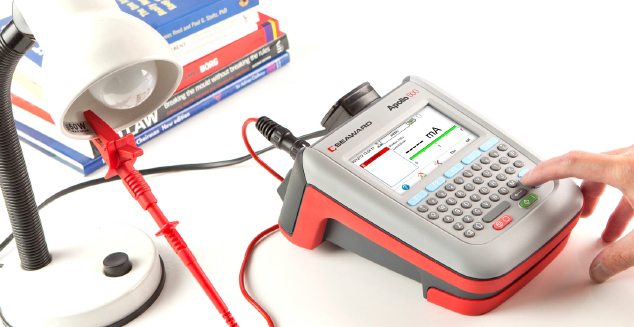 Electrical Testing London’s Portable Appliance Testers are fully qualified and trained to the highest standards. A visible pass or fail label on each appliance detailing the inspection date and the inspector’s signature. Please note: New equipment should be supplied in a safe condition and not require a formal portable appliance inspection or test. However, a simple visual check is recommended to verify the item is not damaged. The Electricity at Work Regulations 1989 require that any electrical equipment that has the potential to cause injury is maintained in a safe condition. Additional savings apply when PAT Testing is booked together with an EICR and/or Emergency Lighting Testing.